Local WIC (Women, Infants, Children Nutrition Benefits) offices have been in the process of transferring to the new eWIC system. Shoppers with WIC can use their eWIC cards at the Wedge and paper vouchers are still accepted until phased out by WIC offices. Shopping is easy! Go to any register lane to make your purchases. You don’t need to separate your WIC items from the rest of your groceries. 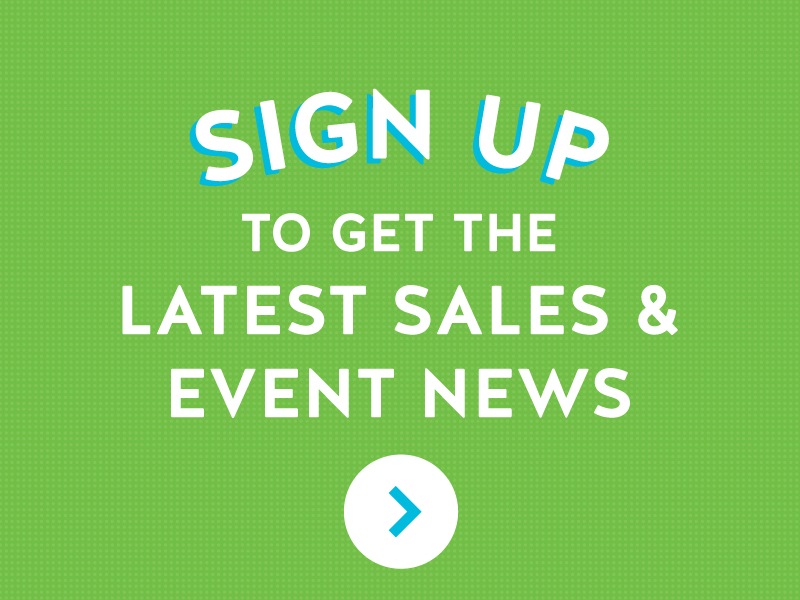 With the new eWIC card shoppers don’t have to use all benefits in one trip. Check the shelf in store for the “WIC Allowed” tags near each item or use the my Minnesota WIC App to scan barcodes and instantly verify if an item is WIC allowed and/or included in your benefits. 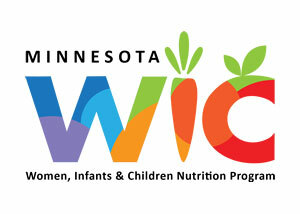 The my Minnesota WIC App also has a store locator, a list of household benefits and shopping tips and other resources.